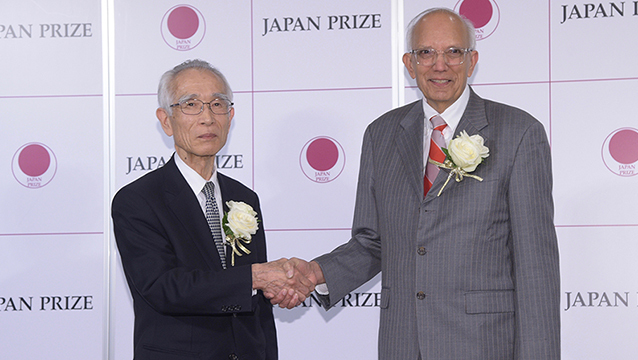 Prof. Rattan Lal, Chair of our International Advisory Committee, was awarded the 2019 Japan Prize in “Biological Production, Ecology” this week. UNU-FLORES extends its congratulations! Central to its deep commitment to honor the most innovative and meaningful advances worldwide, The Japan Prize Foundation today announced the laureates of the 2019 Japan Prize, who have pushed the envelope in their respective fields of “Materials and Production” and “Biological Production, Ecology”. Two scientists are being recognized with the 2019 Japan Prize for original and outstanding achievements that not only contribute to the advancement of science and technology, but also promote peace and prosperity for all mankind.